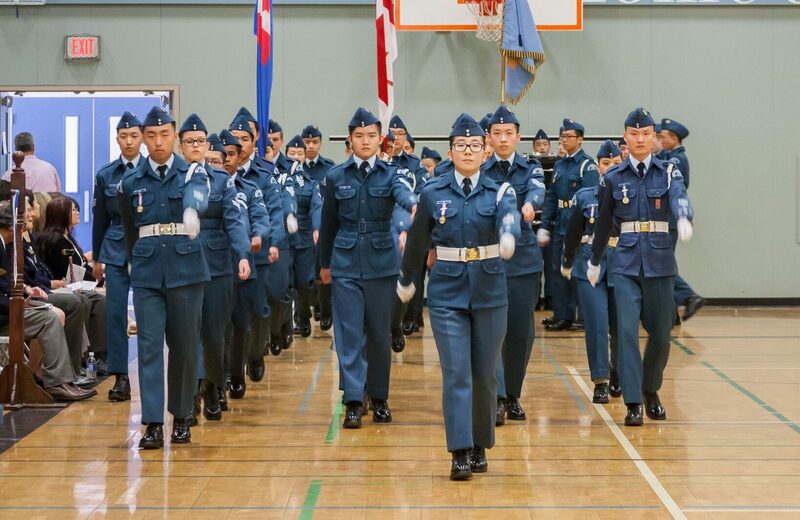 The Royal Canadian Air Cadet Program is a dynamic youth program aimed to instill the qualities of leadership and citizenship in youth age 12-18. 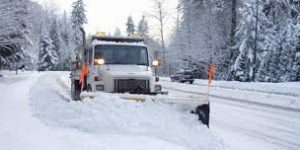 754 Phoenix RCACS is located in Port Moody, BC. 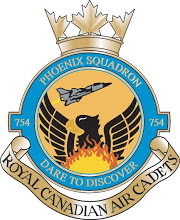 About Air Cadets	Join Our Squadron!